We have 5 units of the Electronics Starter Kit for Micro:bit in stock at our Sydney warehouse. We can get a further 100 units from MonkMakes Australia. 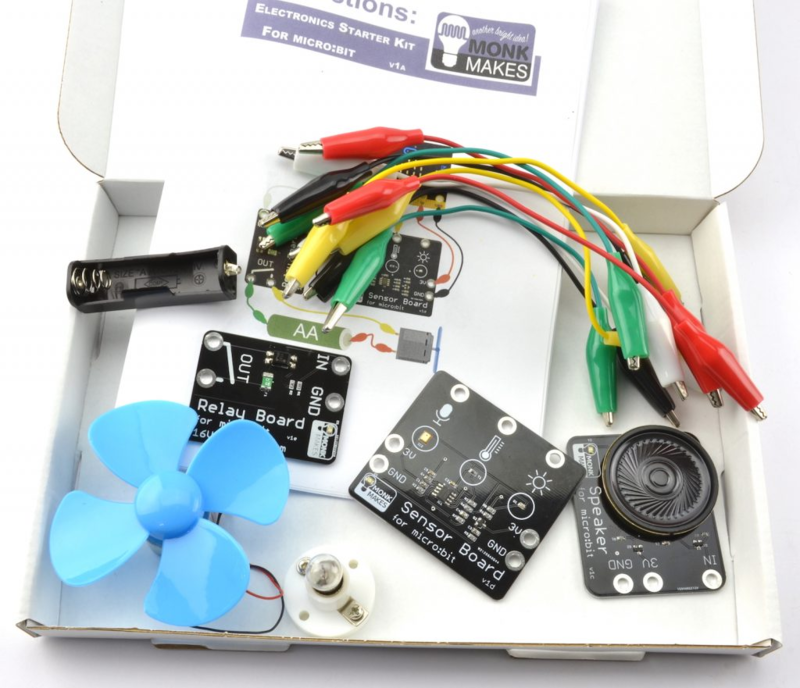 With this kit, you get everything you need to start learning about connecting electronics to your micro:bit in an accessible and easy manner. Everything is connected using the supplied alligator clips, so no soldering required. This kit suitable for children as young as 10 with some adult help. The instruction book leads you through getting started with your micro:bit and then building the following projects: Movement Alarm, Lighthouse, Shout-o-meter, Thermometer, Fan speed Controller, Automatic Fan and a Theramin-like ‘Magic’ Musical Instrument. 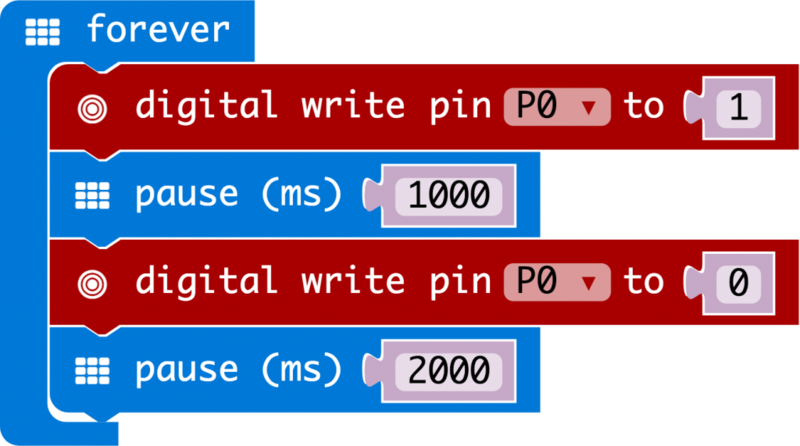 Code is provided both for the Blocks editor and MicroPython. This kit includes the following items. You will also need a micro:bit and a single AA battery. 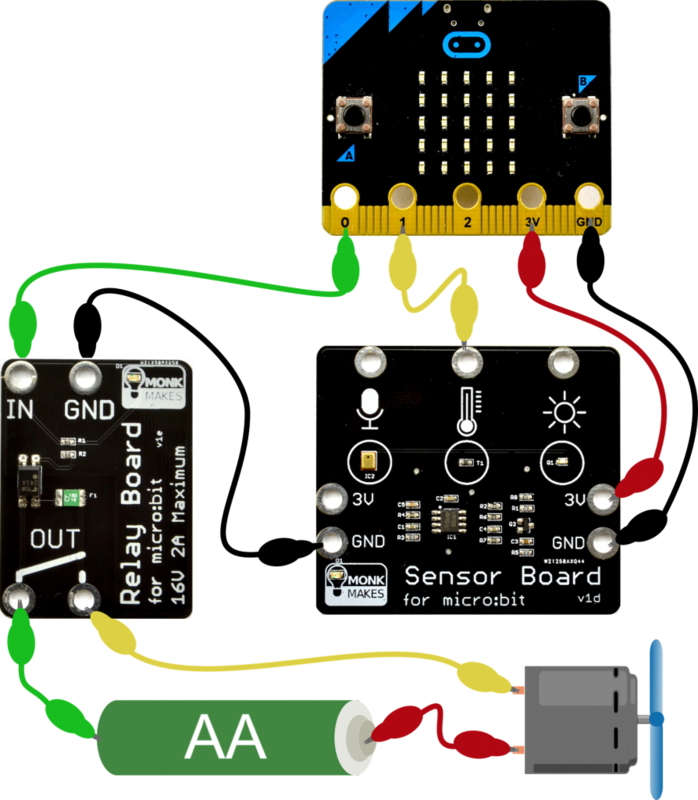 As well as this kit, the Relay for micro:bit, Speaker for micro:bit and a Sensor for micro:bit are also available separately.